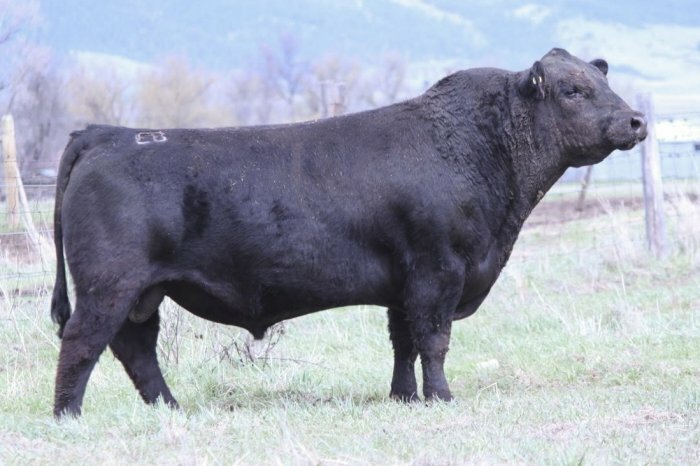 � Mastered the tough combination of calving ease and quality! 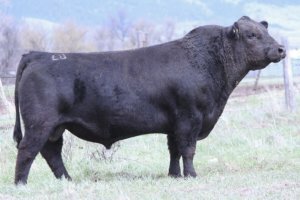 � #7 ranking SimAngus for CE EPD, 191.6 $API � Stetson dam has an 3 calves BW Ratio of 120 and 3 with WW Ratio of 118 � Structural soundness with depth and attractive phenotype. � First calf crop included the popular lot #1 at the 2016 Gateway Sale.